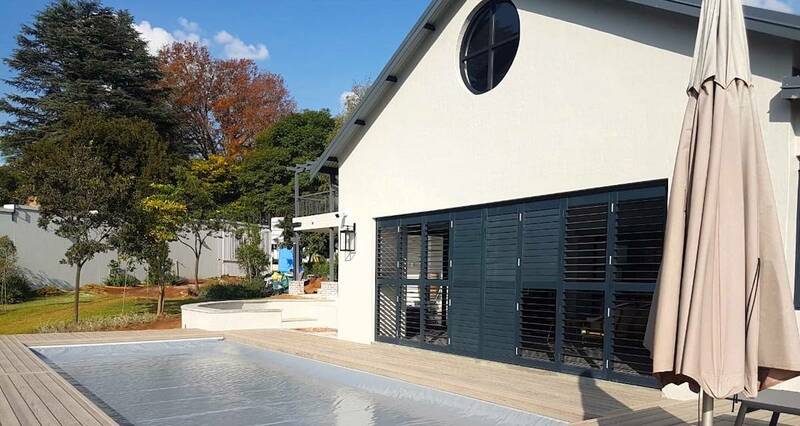 Designer Pool Covers Pty Ltd is proud to announce that they have become the preferred authorised dealer of the largest automatic pool cover company in the world, Cover Pools Inc.
Saf-T®3 steel cable covers are state of the art automatic pool covers that offers the easiest way to keep your pool covered. 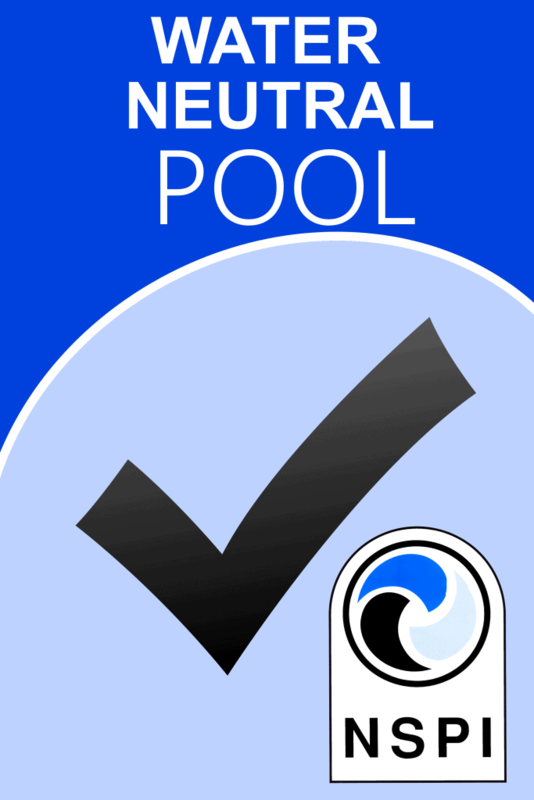 Simply turn a key or press a button, and your pool is protected in under a minute. 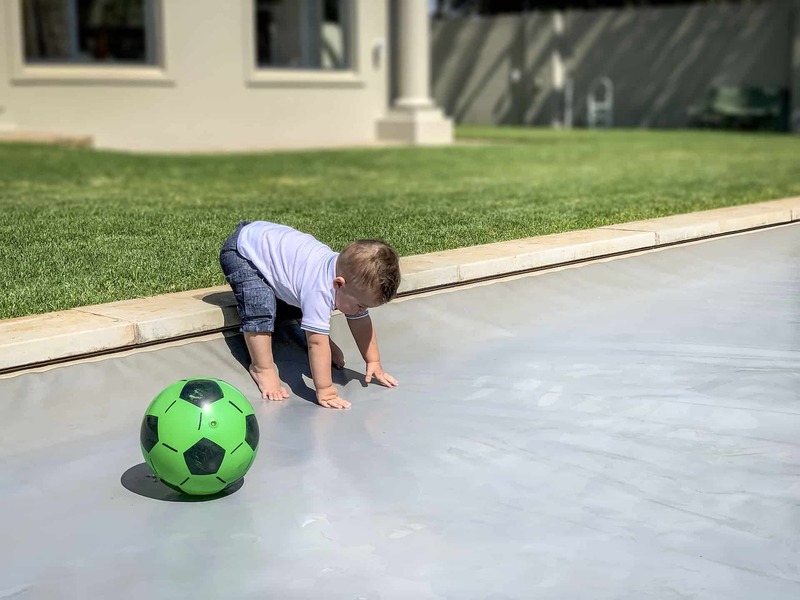 If you already have a swimming pool or are planning to build one, remember that a Cover-Pools Saf-T®3 automatic pool cover is the best way to safe guard friends and family as well as your investment, ensuring your swimming pool remains the source of fun and enjoyment that it should be. 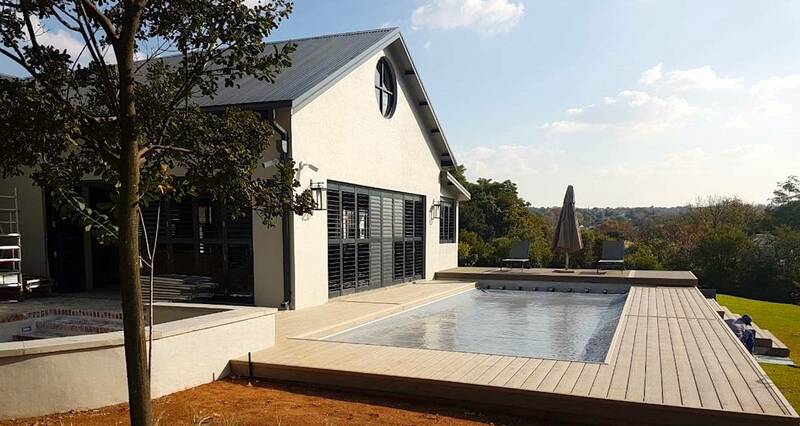 The Saf-T®3 automatic pool cover is the safest, easiest-to-use pool cover you can buy. With a simple turn of a key your pool is covered or uncovered in under a minute. 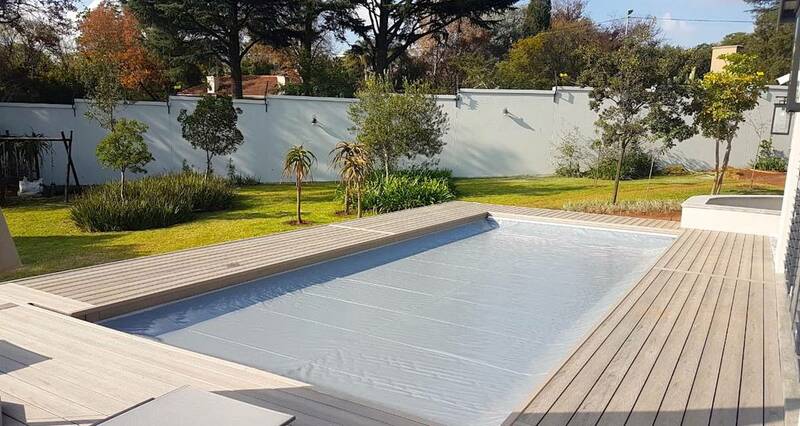 Your Cover-Pools cover acts as a ‘horizontal fence’ for your pool, preventing access by children, pets and uninvited visitors. By saving heat, chemicals cleaning and extending equipment life, your Saf-T®3 cover quickly pays for itself. You can save up to 70% on operating costs – a great return on your investment.